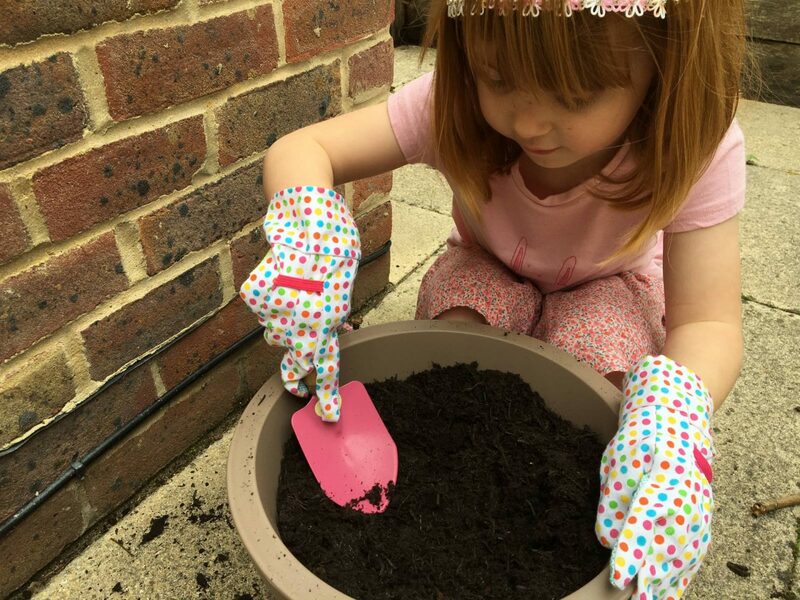 When I was a little girl one of my favourite times of the year was when I would plant my sunflower seeds. My nan would plant her’s at the same time and we would have a competition over who could grow the tallest one. Back then we didn’t have mobile phones that you would take a quick photo and send it to them. So, I used to have to measure it will a tape measure! I used to love visiting my nan’s house to see how her sunflower was doing, whilst secretly hoping it wasn’t too tall!! 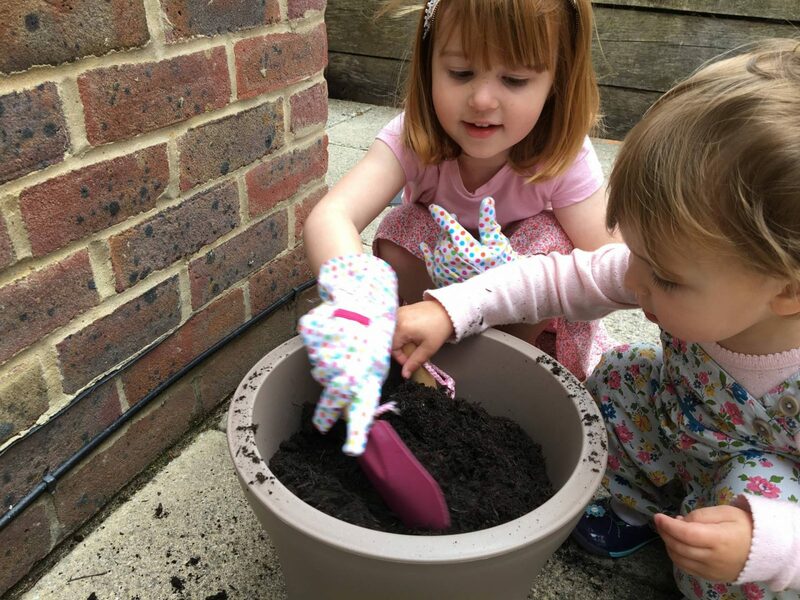 So, after Alice watched Topsy and Tim growing sunflowers in their garden, she asked me if we could do it too. Of course I said yes and we set off to the shops to buy everything we needed. If your pot has a hole in the bottom cover it over with some stones for the drainage of water, but to make sure the soil doesn’t escape. Fill your pot with compost until you have a one inch gap at the top. Break up any large pieces of compost as you go. 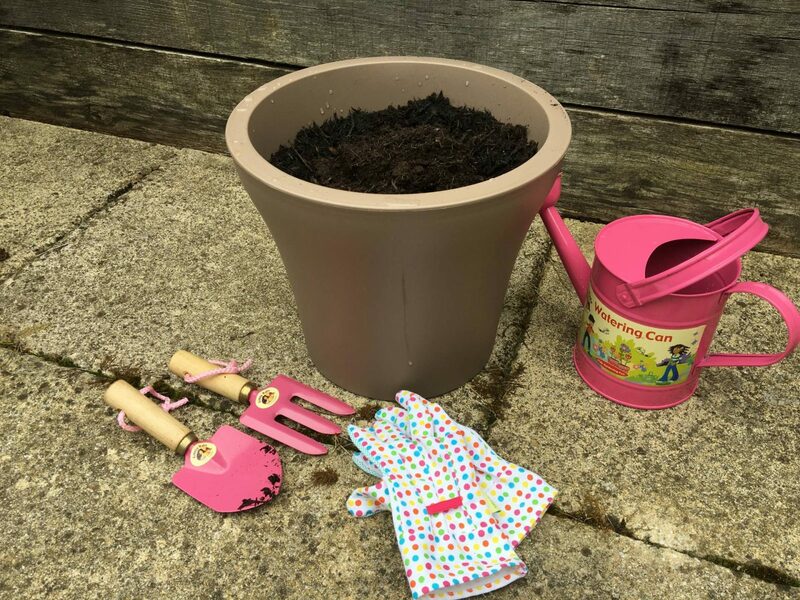 With your stick make a hole in the compost at least six inches deep and wide enough to put two sunflower seeds in, about one inch apart. Drop two seeds into the hole and position them an inch apart. Cover over the seeds with the compost. 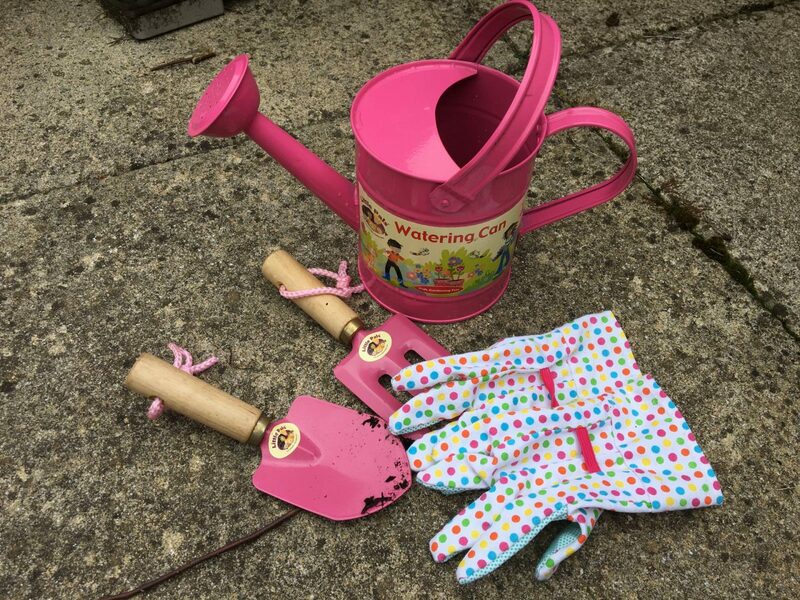 Fill up your watering can with water and give it a good soak, but don’t over water it. I love the little watering can and things. So cute! I think my girls and I will have to give sunflowers a try. We have never grown them before. 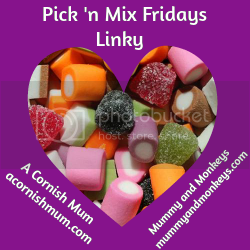 What a fun and cute idea! 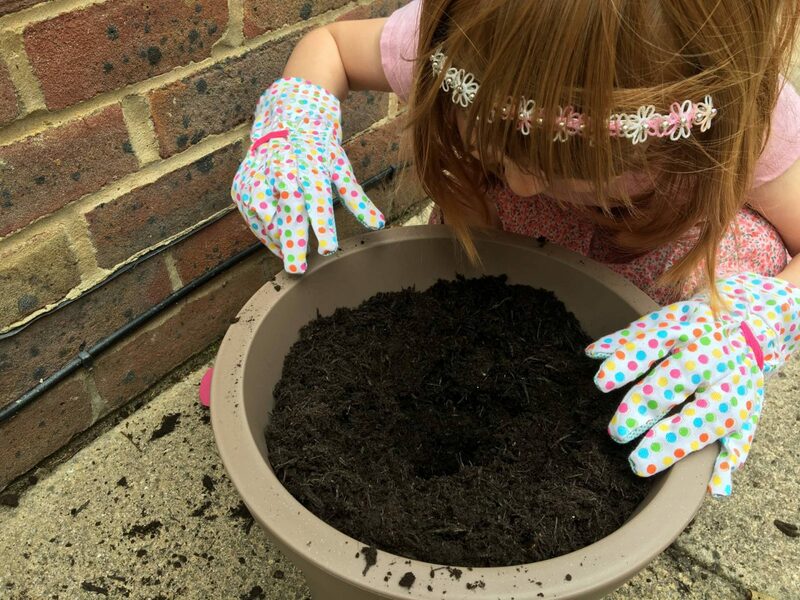 I’m rubbish with plants and flowers but I’d love to do something like this with Erin when she’s older. Love the pink set too!! 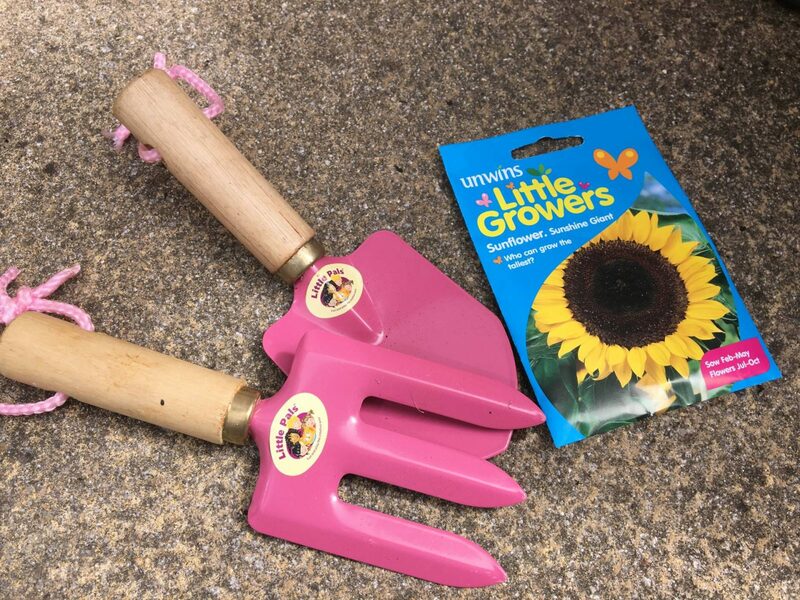 I have always wanted to grow sunflowers, I think it’s a great garden activity to do with little ones. We planted sunflower seeds about 2 months ago and there is still only one little pathetic shoot haha! We got given a grow in a bag and they came up within days! Great to have the experience of growing all the same! My girls have planted theirs at nursery, they’re a couple of feet tall now and I need to put some canes in because they’re bending over a bit, really need to get on and buy some! Gardening is so relaxing. I should try this with the kids. 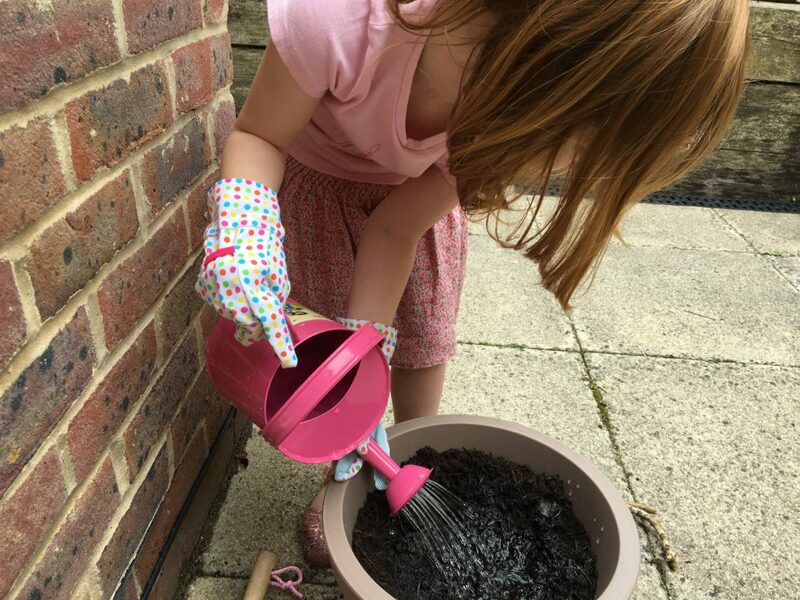 We do sunflower potting and growing each year and the kids love it. 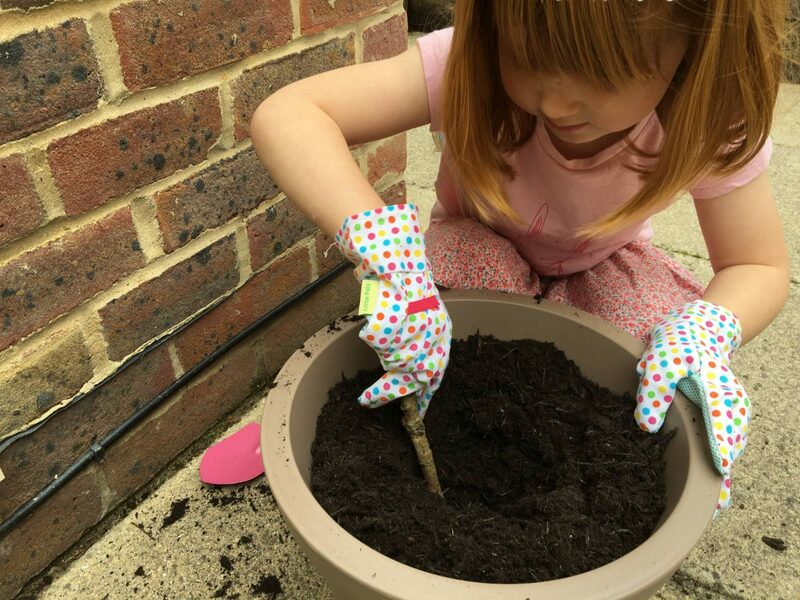 Sunflowers are a really good flower for kids as they grow pretty quick. I must remember to get some next year!! I keep forgetting about the simple sunflower, I am going to make sure the children do theirs next year. I love sunflowers and I love yours and your nan’s competition.